Undertaking a Home Improvement in Valparaiso, Indiana? Ready to handle projects of any size, Prestige Construction LLC offers expertise for home improvement in Valparaiso, Indiana. Our contractors are ready to help with your interior home renovations, exterior construction projects, and remodeling projects in between. 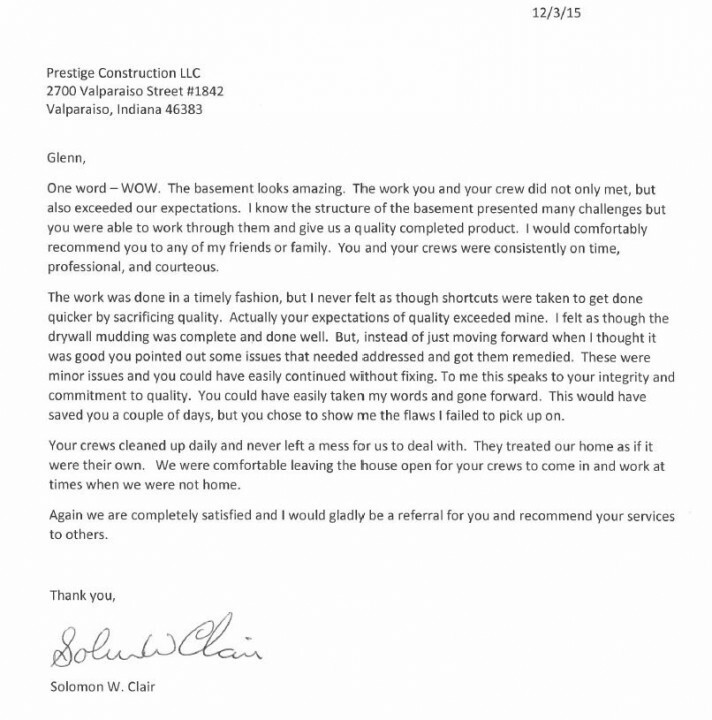 Prestige Construction LLC is committed to improving life for Valparaiso residents. We’ve spent years helping customers with Valparaiso home improvement projects of all shapes and sizes. Word of mouth is our most valuable form of advertising, and after servicing so many Valparaiso customers, word sure gets around. Extensive training, industry knowledge, and experience covering all aspects of your Valparaiso home, allows Prestige Construction LLC to handle every Valparaiso home improvement project with competence and professionalism. Every dollar counts these days, and your Valparaiso home improvement investment needs to stretch even farther. 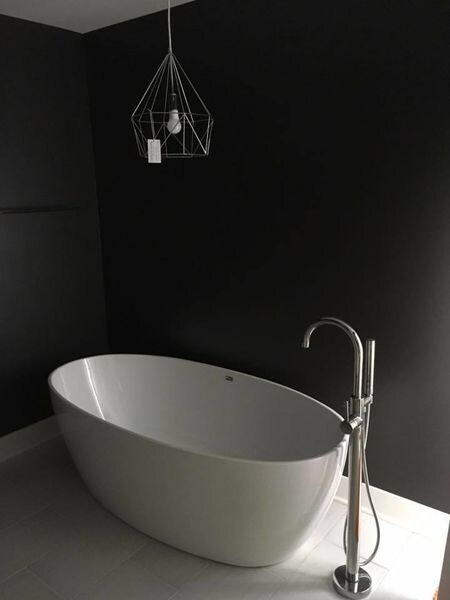 For years Prestige Construction LLC has been helping homeowners in Valparaiso secure the highest quality materials and professional installation at affordable rates. Contact Prestige Construction LLC to learn how far your home renovation investment can go. Valparaiso homeowners considering home renovations should call Prestige Construction LLC. Your friends and neighbors have trusted our knowledgeable, qualified staff. And our competitive rates will allow your renovation investment to go farther. Call (219) 213-6336 today for a free quote on your Valparaiso home improvement project.